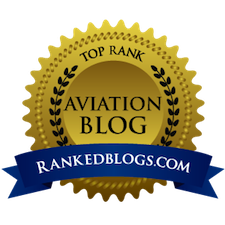 This blog post about Chinese Lightnings is going to stray off-topic so if you come here as a diehard Japanese aircraft enthusiast please indulge it! The mysterious photograph above shows a line-up of apparently new P-38J Lightnings in Republic of China Air Force (RoCAF) markings evidently before delivery. And a delivery that might never have followed. 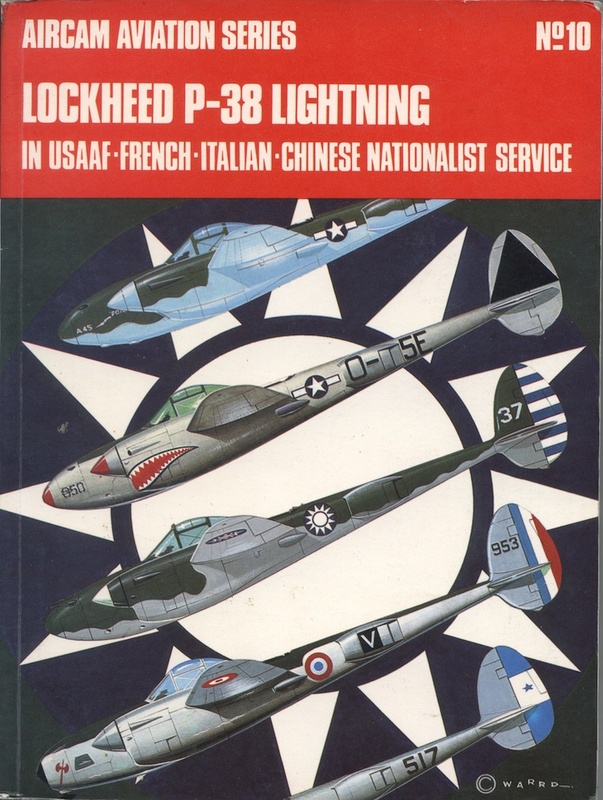 According to the Angelucci/Bowers "bible" only 15 P-38 aircraft were provided to the Chinese nationalists during the Second World War. 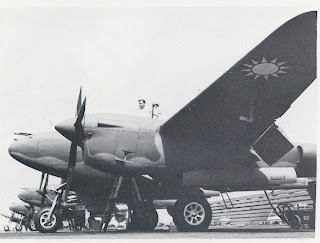 Wings of China records only the receipt of the photo-reconnaissance 'F-5G' by the RoCAF, re-designated RF-38 in 1948 and remaining in service until 1953. 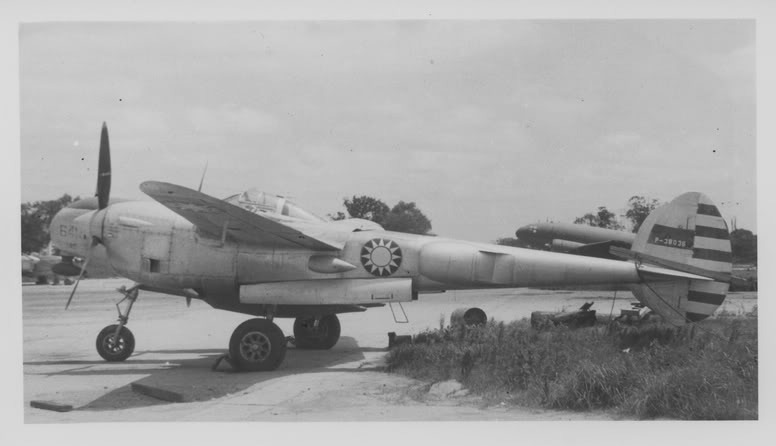 The image below shows a RoCAF 'F-5E-4' photographed at Barrackpore, India during the Burma campaign but the exact date is unknown. The finish appears to be standard olive drab over neutral grey with the blue and white RoCAF tail stripes but P-38 photo-recce finishes are tricky and for those who might wish to delve into them in more detail I recommend Paul Lucas' article on the subject in the September 2007 issue of Model Aircraft Monthly (Vol 6 Iss 9). 'Photo Joe', a well known USAAF F-4A photographed during the Burma campaign, was finished locally in a non-standard scheme of polished Medium Green 42 over a mixed Sky Blue, possibly the one eighth of a pint of Specification 3-1 Blue No 307 to one gallon of white mentioned by Mr Lucas. 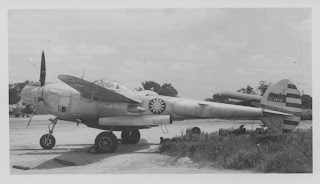 The RoCAF assigned their operational P-38 photo Lightnings to the 12th Reconnaissance Squadron and used them successfully during the Chinese Civil War. There is a personal account of training and flying the Chinese photo Lightnings by Jude BK Pao here. 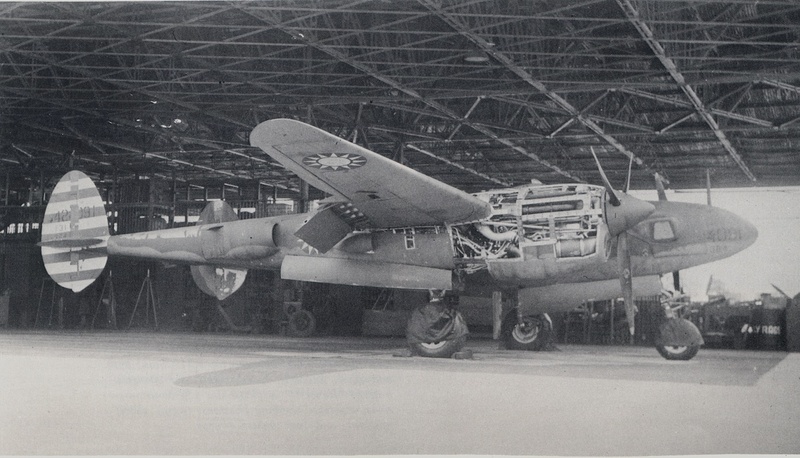 According to Mr Pao the Chinese took over about 50 P-38's left over by the USAAF after the war, mainly at Nanking. The 12th operated 18 F-5E and F-5G but the remainder went into storage or were cannibalised for parts. The photo Lightnings were fairly immune from interception until during one sortie in the winter months of 1947/48 when a Chinese recce pilot reported being pursued by two "very fast" single radial-engined fighters. The P-38 was eventually able to outdistance the mysterious interceptors, one of which broke away fairly early whilst the other doggedly followed for many miles but unable to gain. The first La-9 Russian fighters were not received by the Red Army of China Air Force until late 1949. Several decades ago it was a family tradition to make up Christmas stockings for all the members of the family and my mother always included in mine a slim paperback on an aviation subject - fact or fiction (they were more common then - with a whole shelf full at W.H.Smith) and an aircraft kit - usually one of the 1/72nd Revell small black-ended boxes with the "brass" name tag on the box art. In fact I received the Kawasaki Hien (then pronounced "Hine" in our ignorance) for two years running and it became something of a family joke. 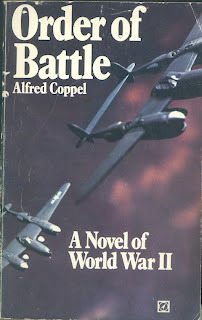 In 1970 I received Alfred Coppel's "Order of Battle" - "A Novel of World War II" and was soon immersed in (as I remembered it) a surprisingly compelling story about P-38 pilot Lt Mark Devereaux of the 903rd Fighter-Bomber Group based at Bourneham, England in 1944. It was inspiration enough to seek out and build a model of Devereaux's "Fork-tailed Devil". Lightning kits were thin on the ground then. The Airfix P-38 was pretty poor, being the very old kit from 1958 and I don't remember it even being available at that time. 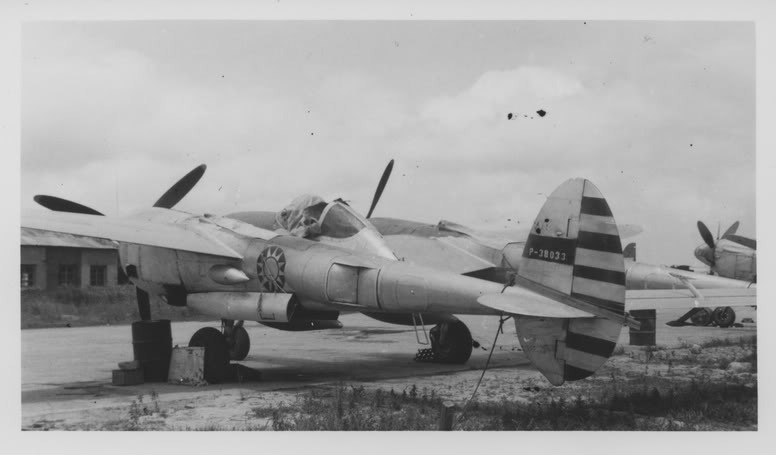 Hasegawa were marketing the Frog P-38 - their own P-38 was eight years away - but their kits were not easy to find in the UK. Revell's P-38 was still seven years away. So Frog's 1967 P-38 - still readily available in my local model shop (it was issued from 1967 to 1974) - was literally the only game in town. It was chunky but honest, easy to build and looked good (to me) when done. My hastily constructed model ended up as Devereaux's imaginary olive drab P-38J with its red nose and spinners. The Frog kit offered a RoCAF variant on the decals - supposedly a P-38L - quite an innovation at that time, but such exotica was ruthlessly disregarded by an imagination already hooked on Devereaux's wing, stalking trains and skirting flak towers through the rain clouds over a grey Nazi-infested Europe. 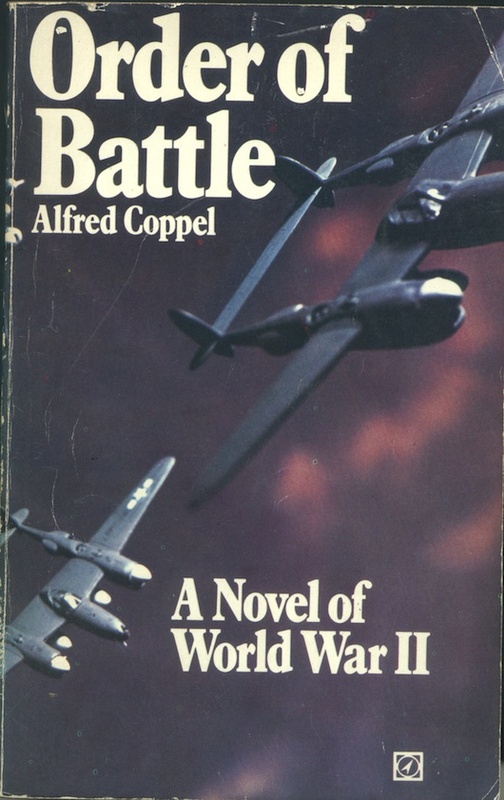 There was perhaps more to the choice of Frog kit than necessity though, because the cover of Mr Coppel's book featured models of the P-38 that looked suspiciously like the Frog kit too. That book was long lost in my travels as youthful imagination collided with military reality but I often recalled it fondly and more recently in an act of determined nostalgia decided that I wanted to read it again. I couldn't even remember the title or author. Internet searches under "P-38 Novel" and various other permutations brought nothing. 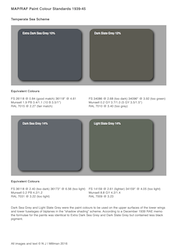 Forum queries went unanswered. Then during a sort out of old books at my mother's house I came across a paperback version of Alan Morris' 'First of the Many' - the story of Independent Force RAF during the First World War. 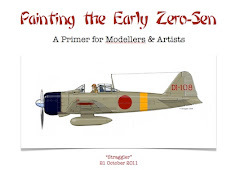 The cover featured three Revell models of the Sopwith Camel and the style looked familiar. It was published by Arrow Books. "I wonder . . . " I thought and began searching for Arrow book titles which soon zeroed me in on the long missing book. I bought a used copy and re-read it. Far from being disappointed at my youthful naivety I thoroughly enjoyed it and still rate it as an unsung classic of air war fiction. 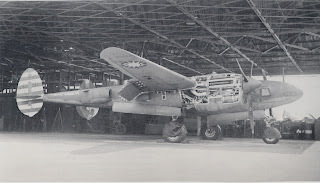 Frog's Chinese P-38L was perhaps based on the photograph at the top of this blog post (?) 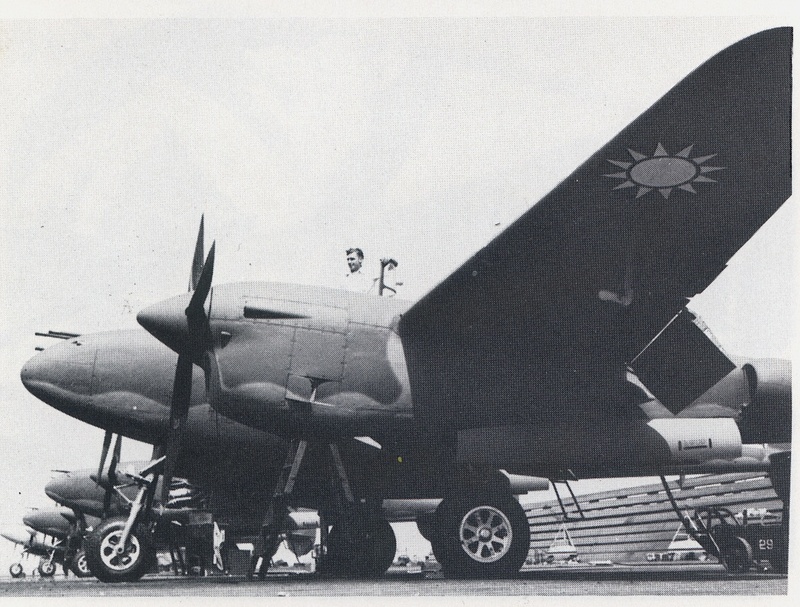 but during the 1970's Aircam Aviation No.10 also featured another Chinese P-38L profile on its cover (above). Inside the book were two more profiles of RoCAF photo Lightnings and several photos of F-5E and F-5G in Chinese markings but no further explanation about them. 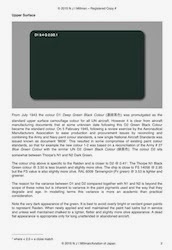 Image credits:- Peter M Bowers Collection via A Shennan; Osprey Publications Ltd; Arrow Books; Frog (Rovex Industries Ltd). 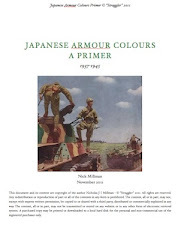 No apologies necessary; your description of this blog does, after all, contain the words "Japan and the Far East". I thoroughly enjoyed the post. 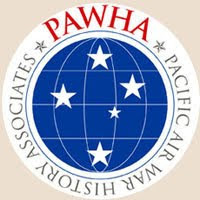 Having recently read Shores' "Air War for Burma", my head is still very much engaged in that part of the world when it comes to matters aeronautical. You brought quite a smile to my face too Straggler. I too recall a childhood where cheap, historical paperback abounded, we were blessed I suppose. I recall the opening of a local bookstore at the shopping mall in the little town where I grew up in '72. It was there where I cast my eye upon my first Ballentine Illustrated War series book. After that time, what money I could earn or scrape up that didn't go for kits, went for these, some of which I still have. when my son expressed an interest in historical aviation, I made sure to find him two copies of books I constantly had checked out of the library, which he still has.